Call it nostalgia if you will but after an absence of 45 years I felt the need to go back to the place where I grew up carefree and happy. 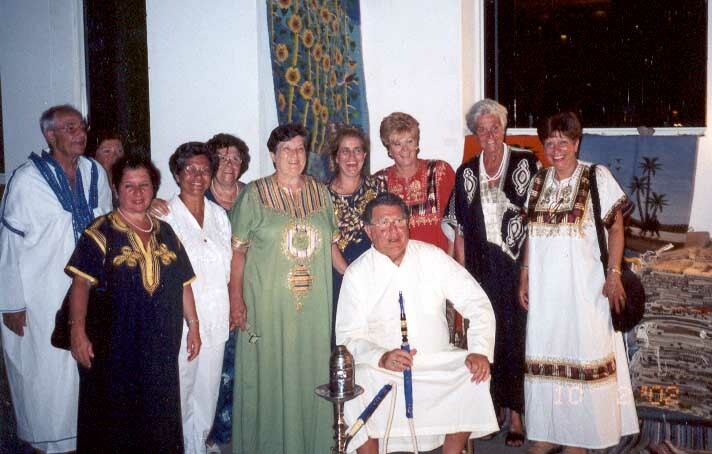 A group of ex-Alexandrians now living in Montreal decided last September 2002 to visit Egypt, most participants were affiliated to the St Marc with the exception of merely a few outsiders. The three week tour included stays in Cairo, Alexandria, a cruise on the River Nile and daily excursions to places of interest like Abu Simbel and other. Needless to say that emotions ran high when we landed at Nouzha airport in Alexandria, but as was to be expected our deception came when it was time to look for the meaningful landmarks of our youth which unfortunately were no where to be found.... maalesh !! Amazing how the arabic language came back to me especially when haggling with the local merchants. We all were at one point reminded that our immune system was not quite the same as when we were growing up in Egypt and we were therfore very cautious when eating fresh fruit and raw vegetables and yet quite a few in the group were indisposed!! I believe one of the highlights of the trip was the fabulous stay in Sharm-el-Sheikh where like true Iskandaranis we spent most of the days at the beach enjoying the swimming to its fullest. It can safely be said that most participants were thrilled with their visit to Egypt, as for me well, I am able to put closure and turn the page of another chapter in my life . 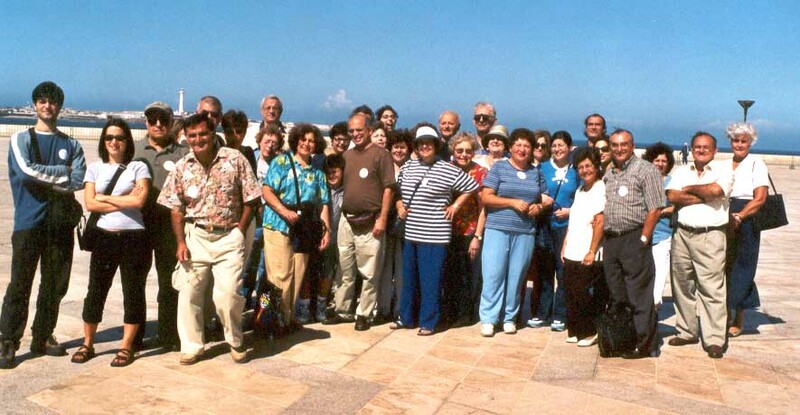 Participants : Gisele Soucy ; Rollande Lemieux ; Gabrielle Laham ; Nadia Massouh-Michael ; Yolande Safi ; Despina Kouyoumdjian ; Nicole Biancardi- Francescutti ; Karl & Nora Tcherkezian ; Laurette & Carol Saad ; Michel & Valerie & Marcelle Tawil ; Elie Raymond Tawil ; Grant Condakchian ; Gabriel Khoury ; Antoine Kalian ; Michelle & Pierre Beaulieu ; Charlene Helde ; Nabil & Wadad & Hadi Warda ; Nabil & Salwa & Frederic Laham ; Marcelle & Bosco Pavlica ; Fouad & Helene Khouzam ; Noor & Hany Constantin ; Sonia & Armand & Nathalie & Nancy Marget ; Robert Massad ; Mathilde Hajj ; Nives Ettore-Haggar ; Emma Paradisi.